Big Brothers Big Sisters of Miami, along with presenting partners Carnival Foundation and Carnival Corporation, hosted its “Experience Big” Gala on Saturday, Mar. 4, at JW Marriott Marquis in downtown Miami. More than 800 community leaders, supporters and volunteers, along with Miami’s corporate and philanthropic elite, attended the 14th annual fundraiser, which raised over $1.3 million for the organization. Eilah Beavers and Kristen Munroe served as gala chairs, with the Lowenstein Family serving as honorary chairs. 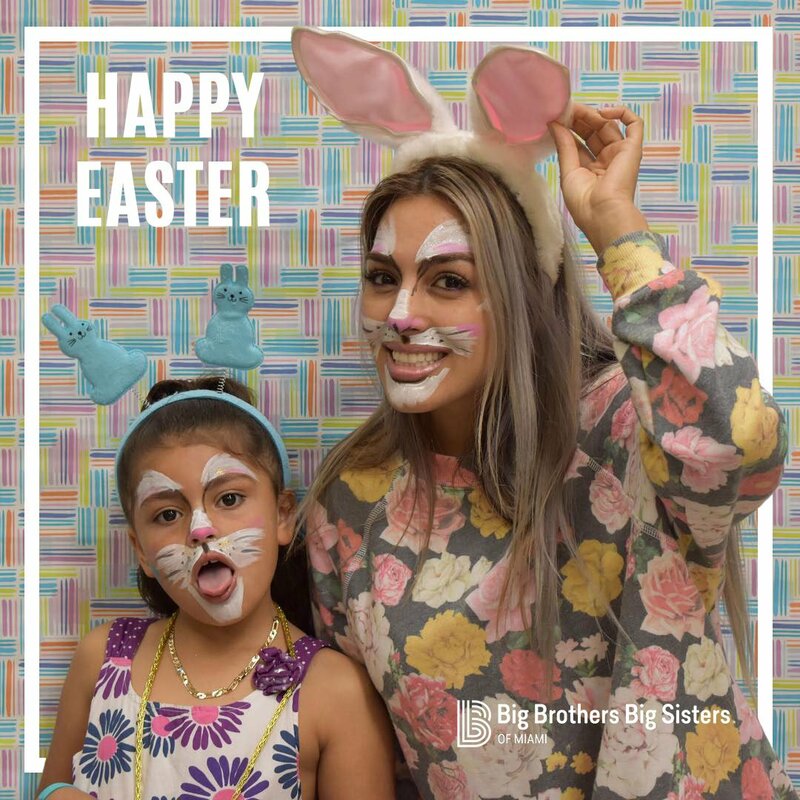 Big Brothers Big Sisters is a donor and volunteer supported organization that transforms the lives of at-risk children through supportive adult mentor relationships. For more information, visit www.bbbsmiami.org.